The Treehog Extreme Waterproof chainsaw boots made by Arbortec, combines excellent chainsaw protective properties (Class 2 24m/s) at an affordable price. 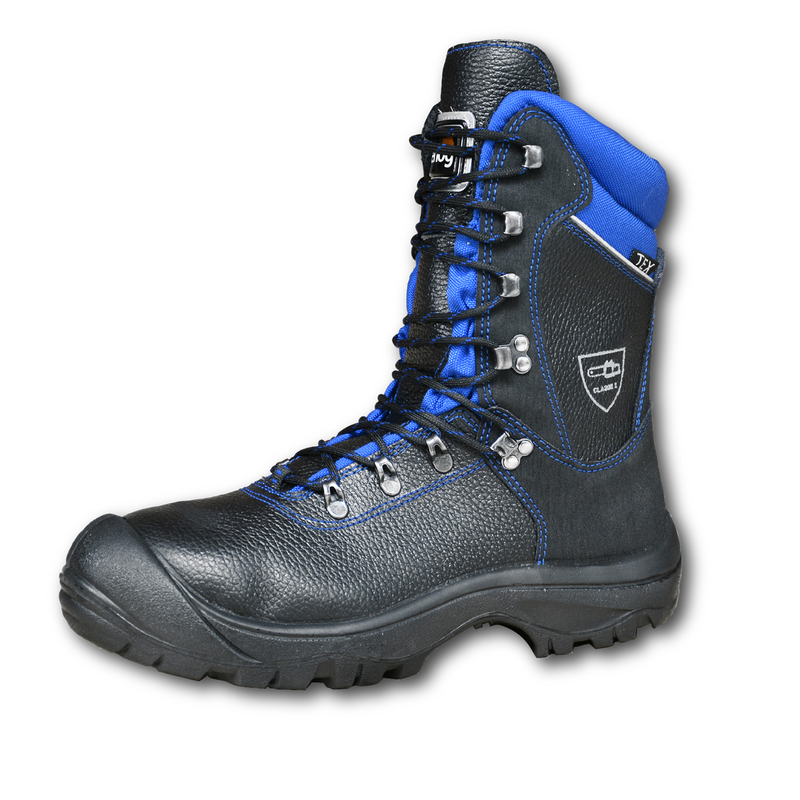 No other boot on the market provides safety at such a competitive price. In addition to its safety and waterproof specifications, the extreme waterproof has a polyurethane injected sole unit for comfort and flexibility and a removable comfort footbed.